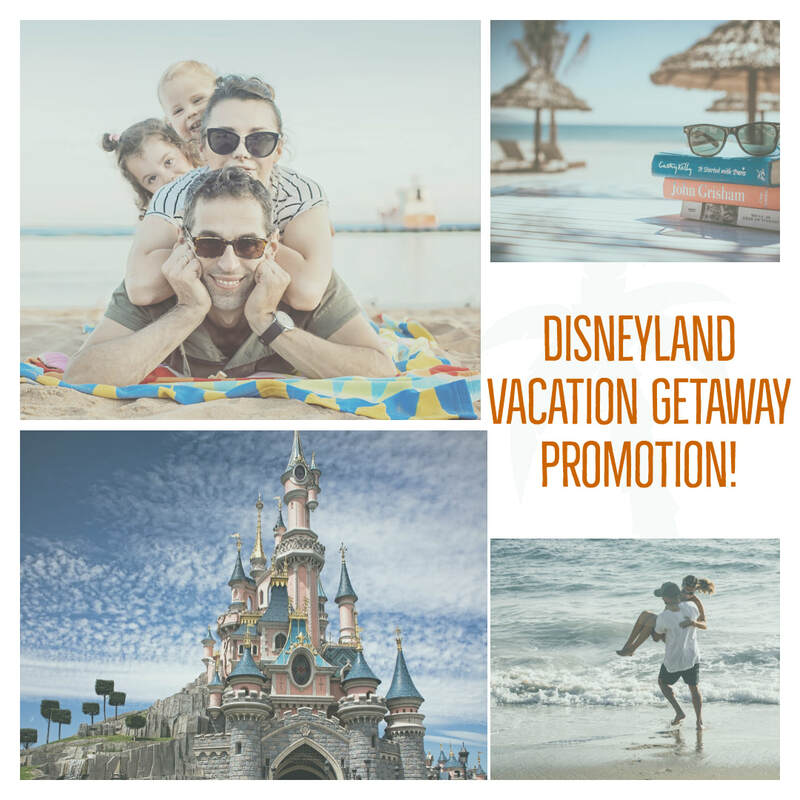 California Theme Park Vacation Getaway certificate, which entitles you to round-trip airfare, 1-day park tickets (Disneyland, Universal or Seaworld) and 2 nights hotel for up to 4 people! Some fees apply, but will not exceed $100/person. Mon/Tue/Wed departures, and some blackout dates around major holidays.